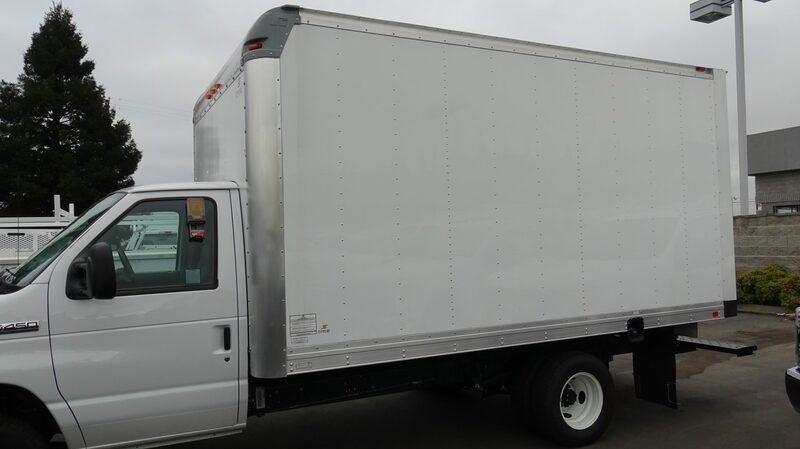 The Van Body is sometimes called a Dry Van and is a very common body that is primarily used for carrying cargo from one place to the next. 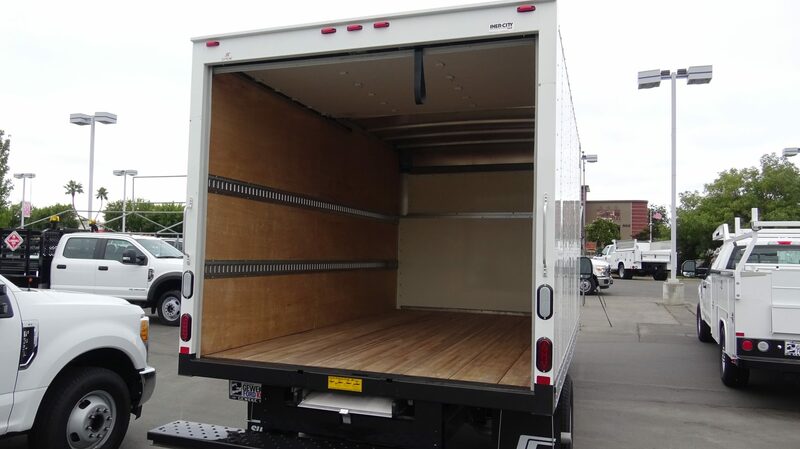 It is a very common delivery vehicle. 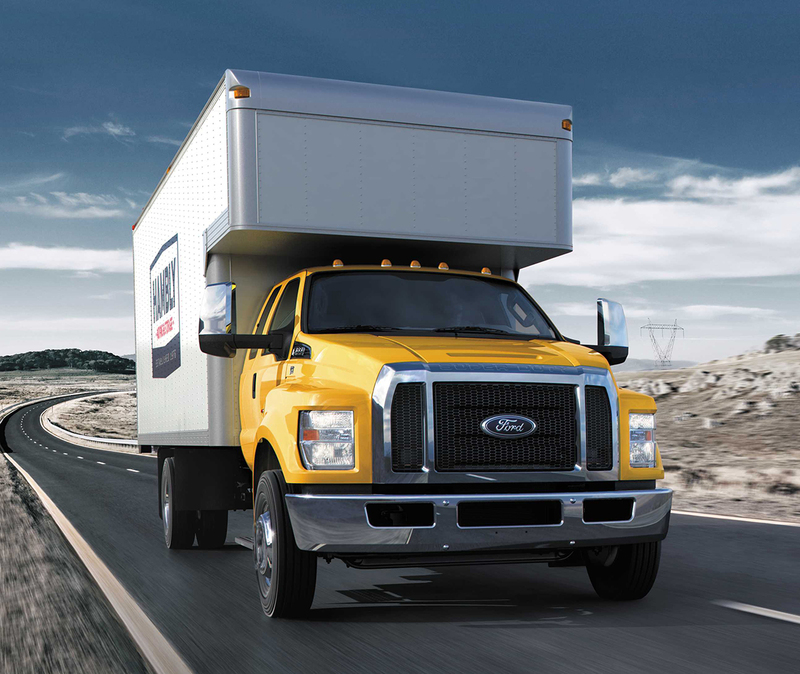 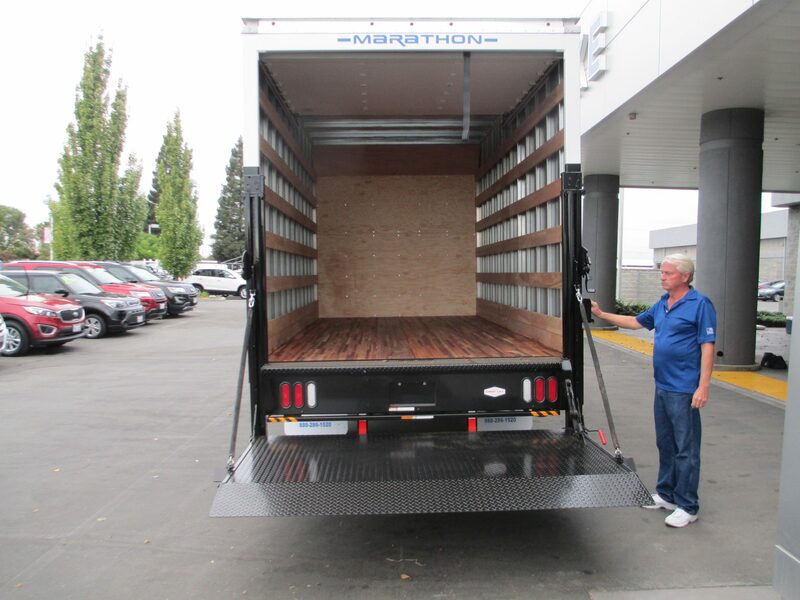 The Van Body keeps the cargo out of sight and out of the weather, so it is useful year round. 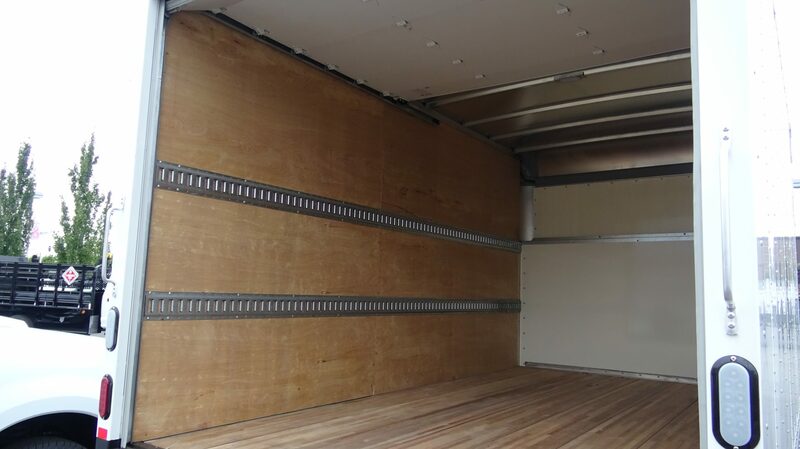 Van Bodies come in many different lengths and heights and there are a number of options such as liftgates, ramps, side access doors, underbed boxes and more. 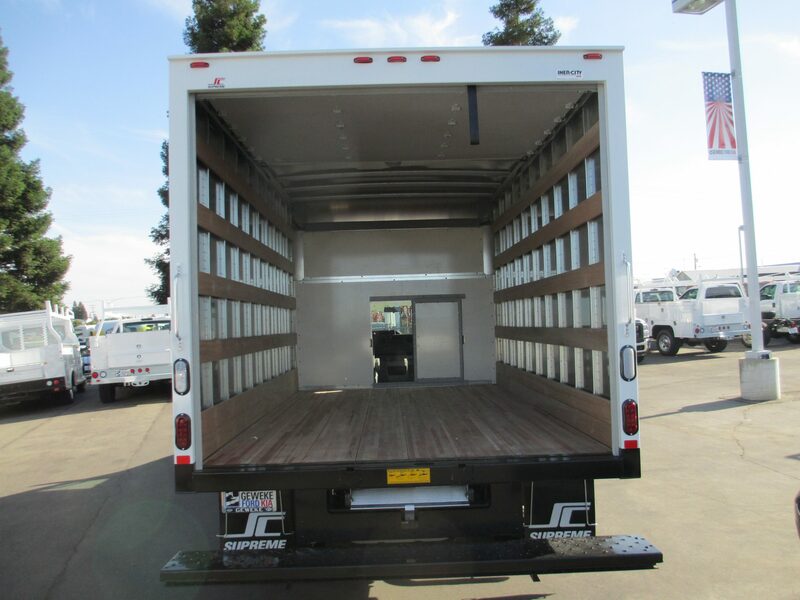 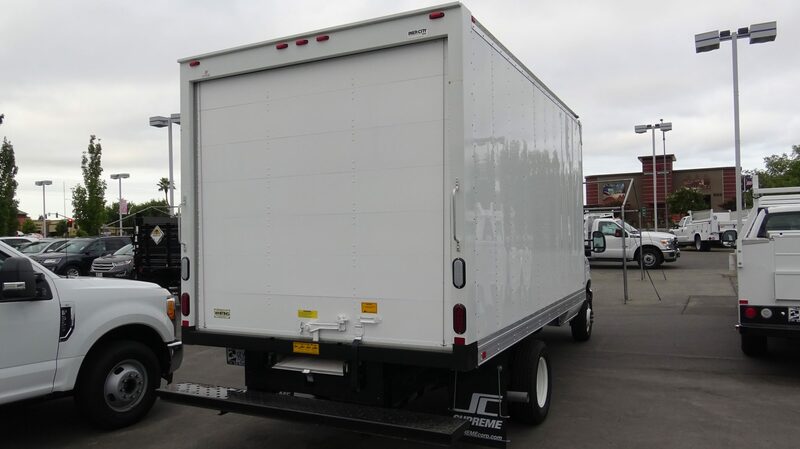 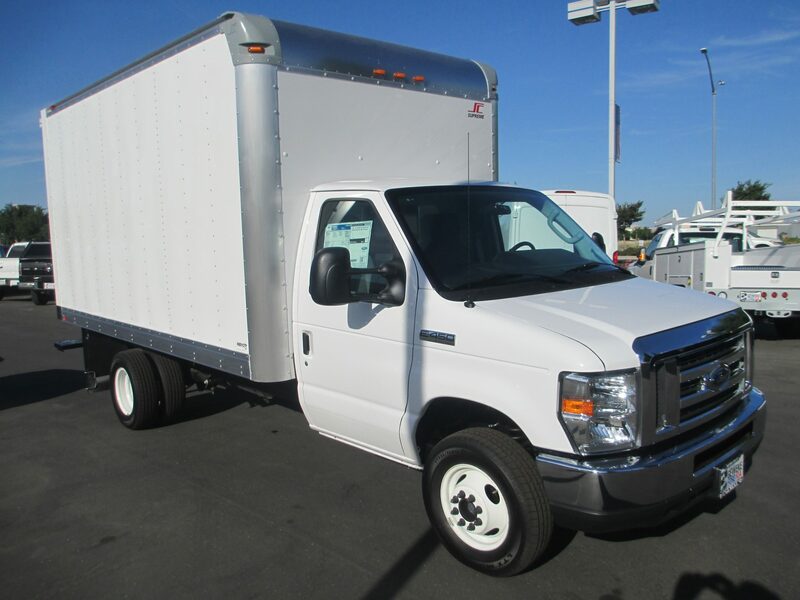 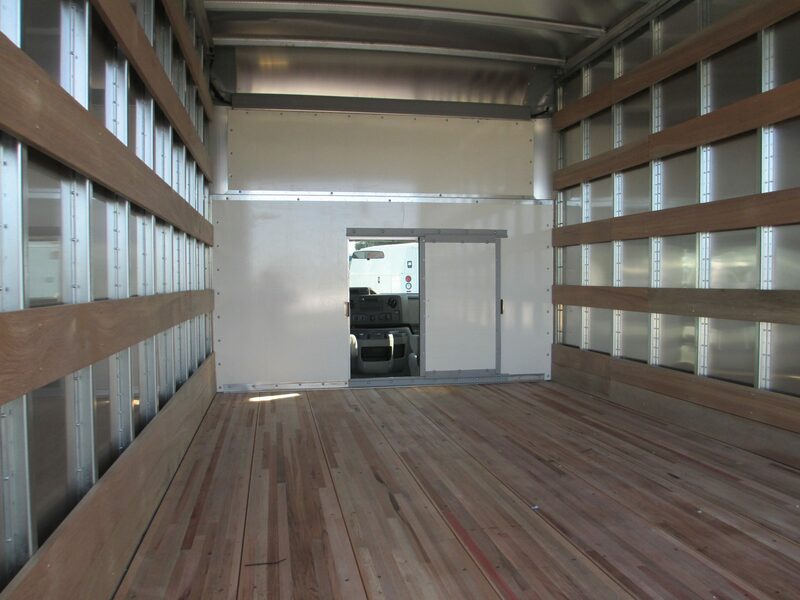 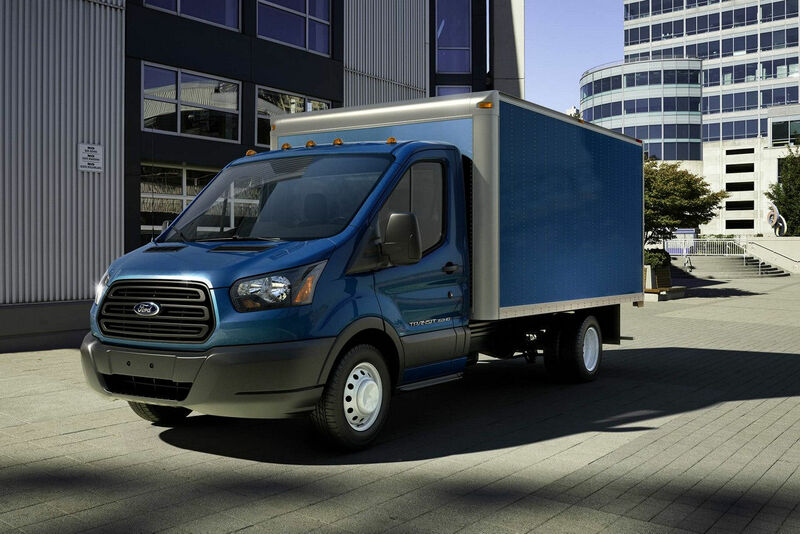 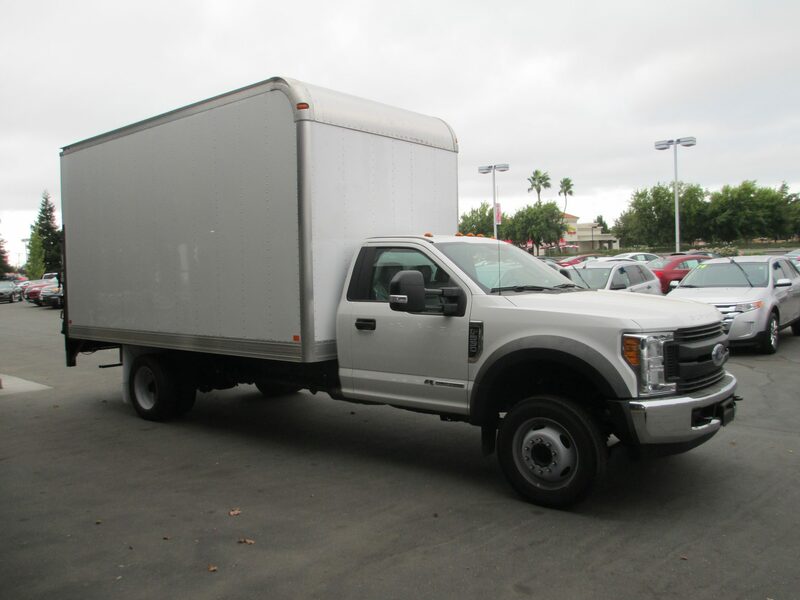 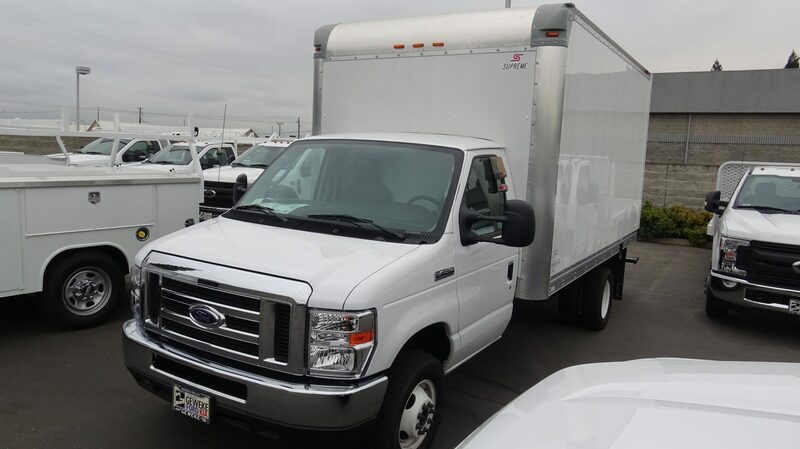 The Van Body can be mounted on the conventional cab chassis or the Cutaway van chassis. 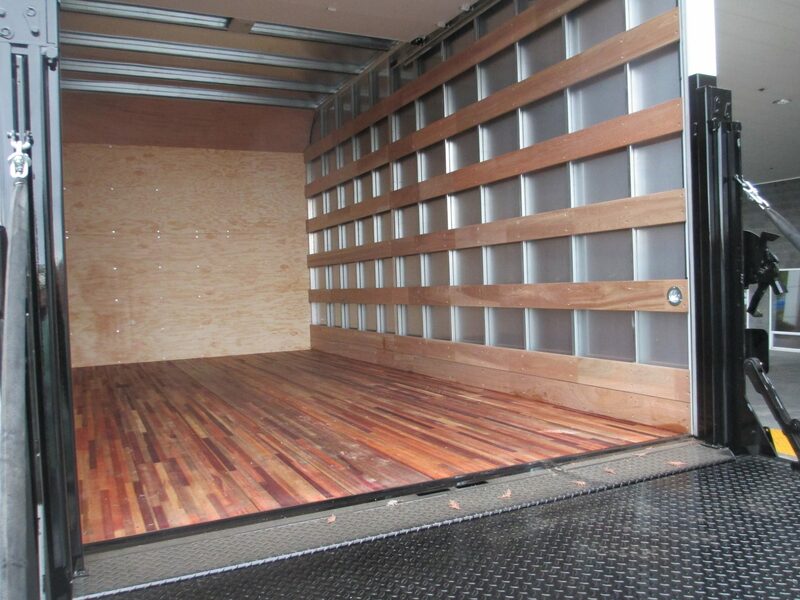 The most common lengths are 12′, 14′ and 16′ and the most common heights are 84", 90" and 96". 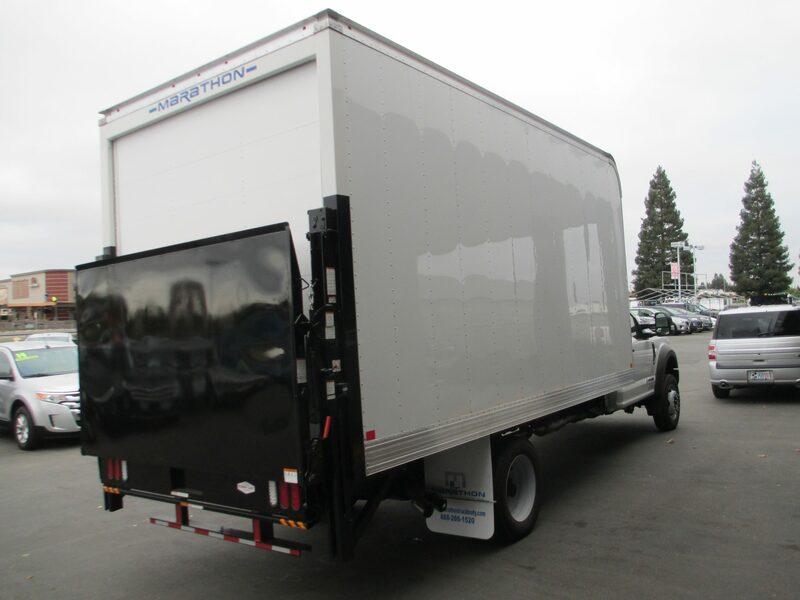 Common liftgate options are TommyGate Liftgate, Rail Liftgate and the Tuck-a-Way Liftgate. 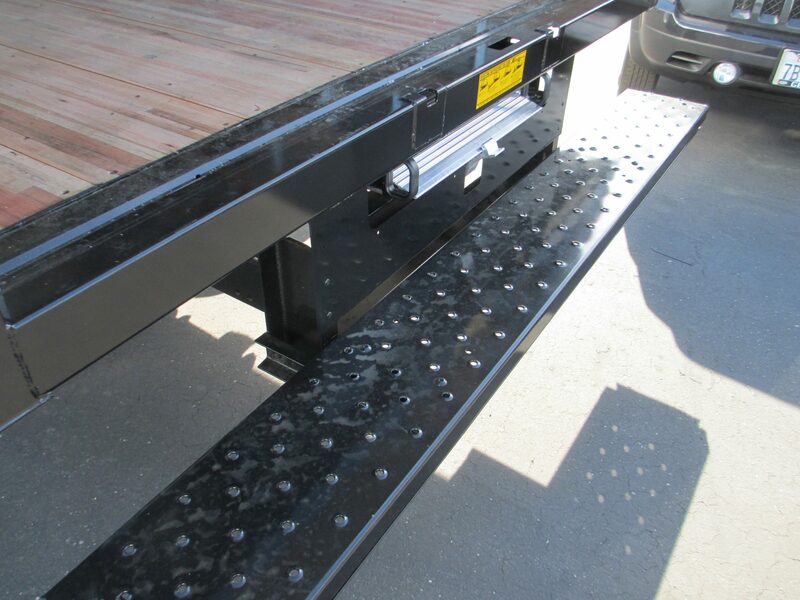 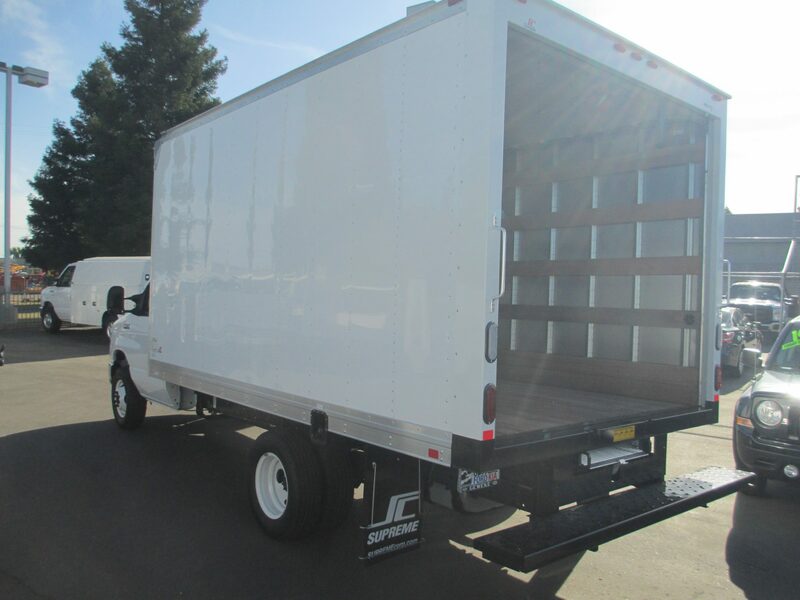 The Rail Liftgate has the largest platform and doubles as a security barrier for the rear door.